The Vitour Polar Bear W1 is designed for superior winter performance. 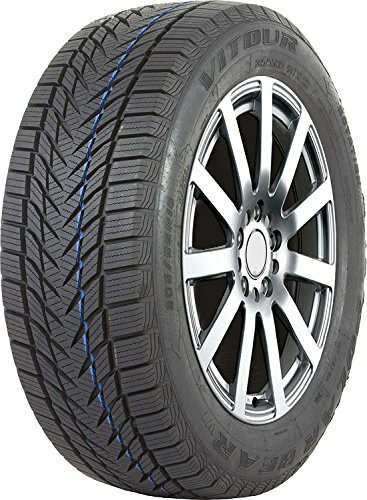 This stud less and directional design along with the high silica tread compound is ideally suited for the toughest of all winter conditions. If you have any questions about this product by Vitour, contact us by completing and submitting the form below. If you are looking for a specif part number, please include it with your message.